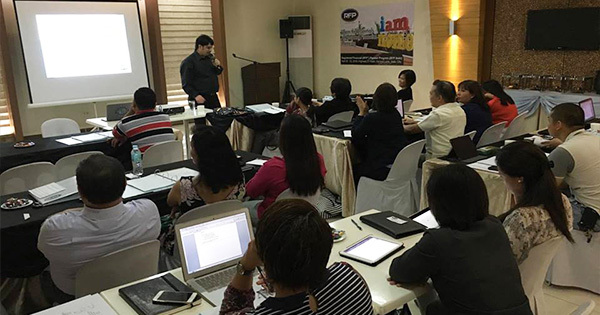 Holding its highest commitment to raise the standards of Financial Planning practitioners in the industry, the Registered Financial Planner (RFP®) Philippines extended its reach to further provinces after conducting its first batch of RFP in Iloilo city last April 20-23, 2016 at Highway 21 Hotel. 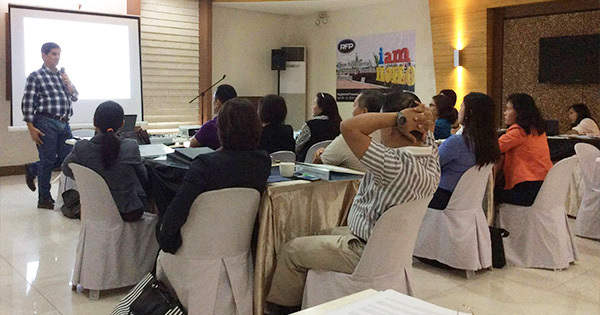 Organized by Ms. Arlene Viray, it was attended by the participants who wish to attain their RFP title. The speakers of the said event were Mr. Efren Cruz RFP®, CEO of Personal Finance Advisers Philippines Corporation, and Atty. Terence Camua, Senior Vice President for Operations at IMS Wellth Care, Inc.. The aspirants broadened their understanding in financial planning as the speakers shared their extensive knowledge and experiences to them. RFP Philippines is already coming up with RFP Batch 2 soon, are you ready to get your RFP title? Please check back www.rfp.ph for more updates.